If we’re talking hot drinks, I much prefer hot chocolate. That said, I’m definitely not opposed to having a tea party. In fact, for the last Love-a-Thon challenge, I’m gonna describe my ideal tea time scenario! 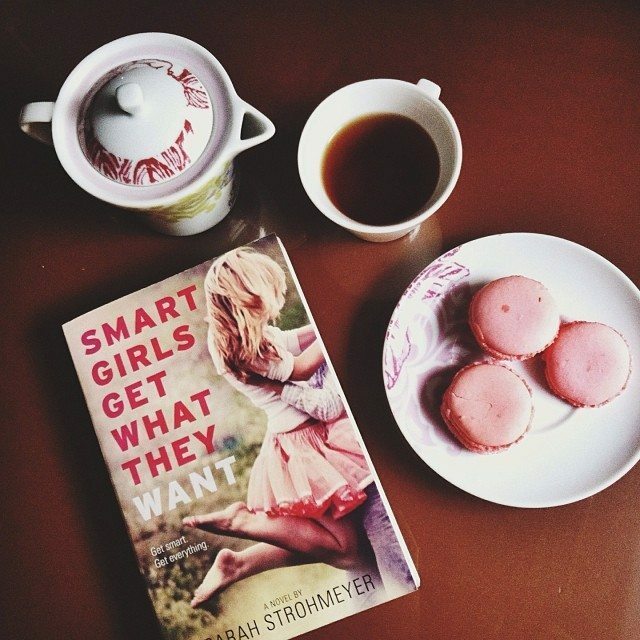 If you wanna join: just share which fictional character, book blogger OR BookTuber OR Bookstagrammer, and author you’d want to have a tea party with and why. Feel free to go above and beyond by including more details about your dream tea party! 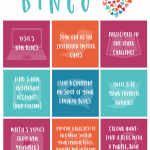 If you want to be entered in the giveaway for this challenge, you have to link up at The Novel Hermit. 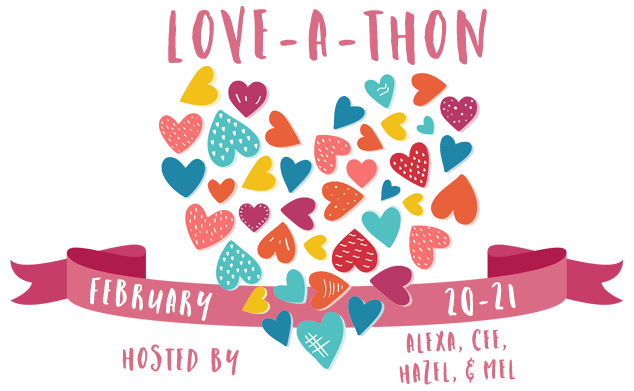 My Love-a-Thon cohosts, who’ve been so amazing throughout the planning and execution of this event, Alexa of Alexa Loves Books, Cee of The Novel Hermit & Mel of The Daily Prophecy! Alexandra of Twirling Pages, Josephine of Word Revel, Georgie of What Georgie Did are some of the many bookish photographers I admire. 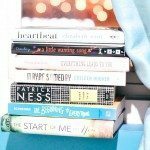 Their bookstagram feeds are perf and I can imagine us talking about books and photography over tea. Kristin of Super Space Chick, who is one of the sweetest booktubers out there. Jandy Nelson, as I said on my interview questionnaire. Also, so I can ask her if she’s working anything new (which I will obviously need in my life). Fictional character: Tessa from The Infernal Devices, who is bookish and would fit right in! Peach or Jasmine tea for me. Definitely macarons, like in the photo! Cookies too. In a beautiful garden somewhere. What would your ideal tea party be like? Who would you invite? 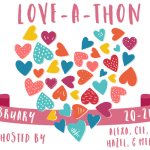 Thank you so much for all the hard work you’ve put into making Love-A-Thon such an amazing event! Your tea party sounds amazing, and I really like the photo that you used. Thank you so much Hazel<3 I would be happy to have tea with you any day!! !